"ROBERTS, EDWIN S., PETTY OFFICER"
ROBERTS, Petty Officer, EDWIN STANLEY, D/JX 136144. 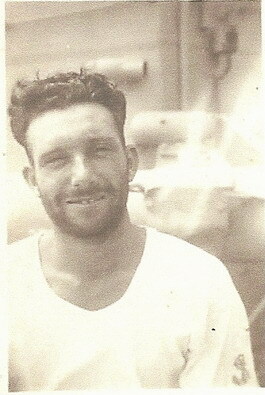 Husband of Joyce Ena Roberts, of Chatham. Father of Tony. Plymouth Memorial, Panel 45, Column 3.